 Tri-City Taekwondo offers 3 classes for children aged 7 years old to 13 years old. At Tri-City Taekwondo, we use the perfect balance of physical and mental training. Through our innovative and fun teaching methods, we motivate our Youth students and help them create positive life skills that will last a lifetime. With our self defense training, we promote non-violent resolutions to conflict. Our methods help students to explore and understand how to properly navigate through conflict by role-playing and other exercises. Tai-City Taekwondo offers “Self-Defense Weeks” which specifically train students in the following areas: street sense, stranger safety, dealing with bullies, and the 6 A’s of Self Defense. Master Phan’s and the talented and passionate instructors and leaders use teaching methods that have been designed to ensure our Youth students learn not only quality martial arts, but also life skills. Great crew, Master Phan is very professional, he knows how to work with kids, I haven’t seen before such a passionate teacher! He definitely loves his job and children. He has individual approach to every child and it works!